Need IT support? Braintree businesses should look no further than ITTU. 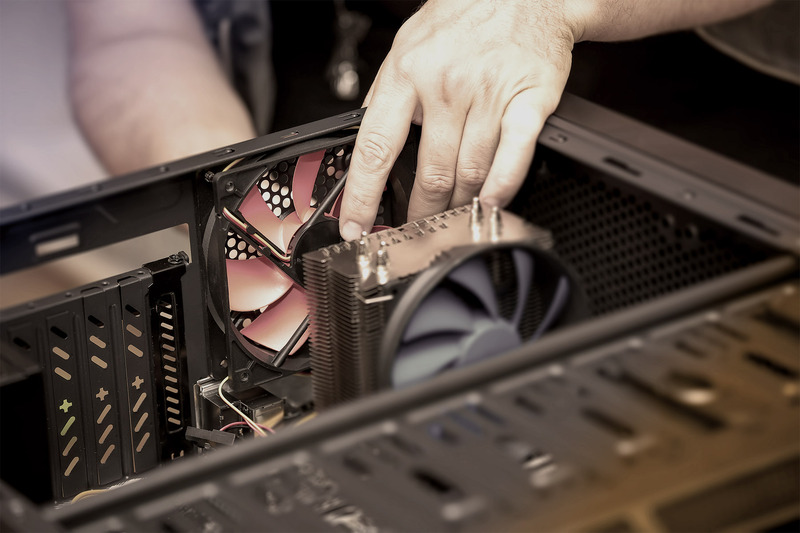 We are an experienced and knowledgeable IT firm based in Essex with a client base that spans a number of different industries. 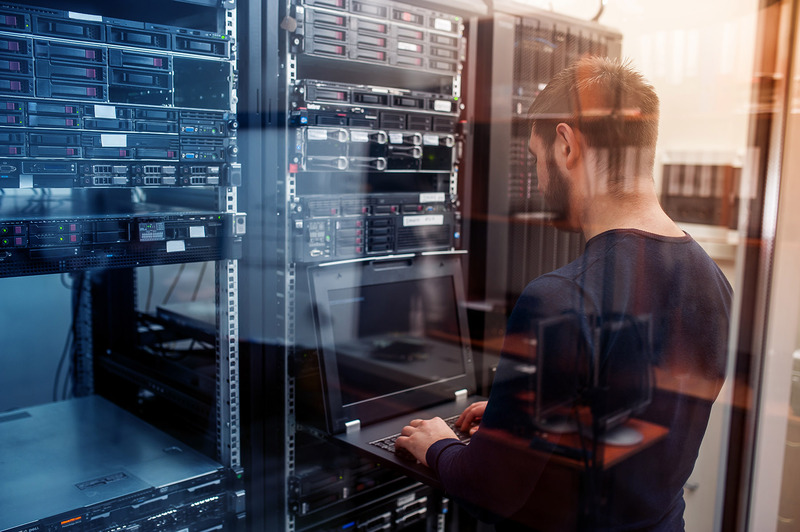 No matter whether you need help with cloud-based backup solutions, hardware servicing, or anti-virus software updates, ITTU’s team of professionals can provide tailor-made support with their in-depth understanding of all things IT. For more information about our dedicated IT support, Braintree businesses should contact us today – call 01206 700850, email support@ittu.co.uk, or fill out our online enquiry form. From selling goods and services online to streamlining internal operations with state-of-the-art infrastructure, an increasing number of businesses now rely on IT systems and solutions. But due to the ever-present threat of cyber crime and the possibility of unforeseen technical issues, it is in every organisations best interests to have some form of IT support. By working alongside ITTU, you can rest assured that you are fully prepared for whatever the future may hold and be able to best serve your clients or customers no matter what. 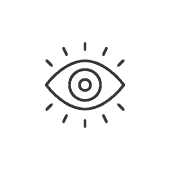 Monitoring – Network monitoring will oversee the behaviours of critical infrastructure such as switches, servers, and SNMP devices. This enables us to fix issues before they develop into something more serious, letting your staff know when problems do occur. Maintenance – This is to ensure important software programs and applications remain fully operational at all times. 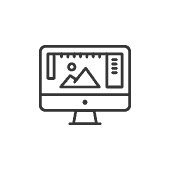 Our staff can carry out software updates, hardware servicing, and system checks. 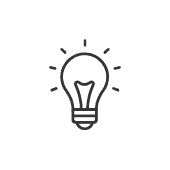 Helpdesk – You can call on our knowledgeable support team with any IT-related question and they’ll do their best to answer. We can also address the issues you are facing and identify potential solutions. 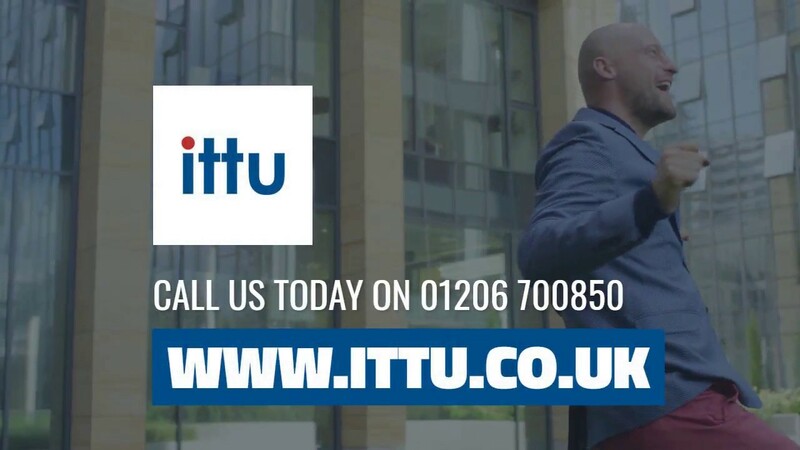 ITTU promises to deliver the very best products and an extremely high standard of service – we want to be part of your business, not standing on the outside looking in. We adopt a collaborative approach to IT support, integrating with your team and contributing to your objectives. We are proud to have built a reputation among our clients for tailor-made IT solutions, which are not influenced by vendor bias. We choose the hardware and software that best suits your needs, giving you fast, dependable, and efficient IT solutions. ITTU’s pragmatic and professional stance not only sets us apart from other providers, it will also give your business a distinct competitive advantage over industry rivals. To discover more, get in touch with ITTU – call 01206 700850, email support@ittu.co.uk. or fill out our online enquiry form. Located 10 miles northeast of Chelmsford and 15 miles west of Colchester, the town of Braintree has a population of nearly 42,000 according to the 2011 Census. Braintree is a hub for retail, with two markets taking place on Wednesday and Saturday. The “designer outlet village” Freeport, which features 90 retail departments selling surplus stock, is based on the outskirts of Braintree.